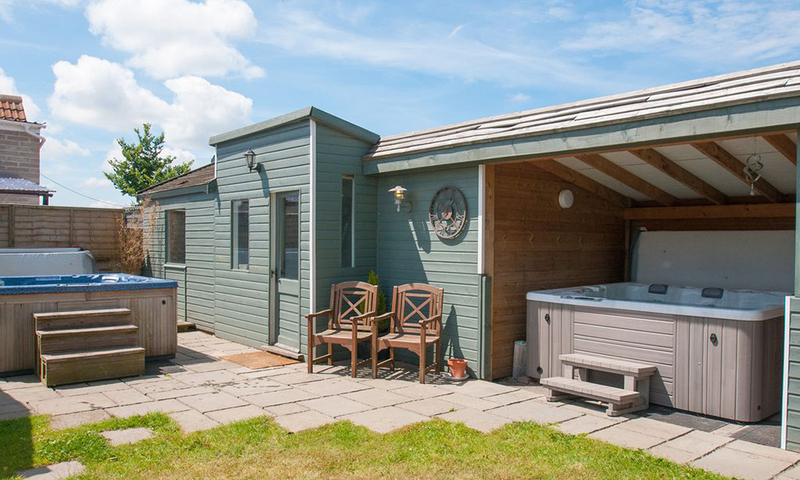 The farmhouse features 2 private hot tubs and inc a rustic self contained annex in the grounds. 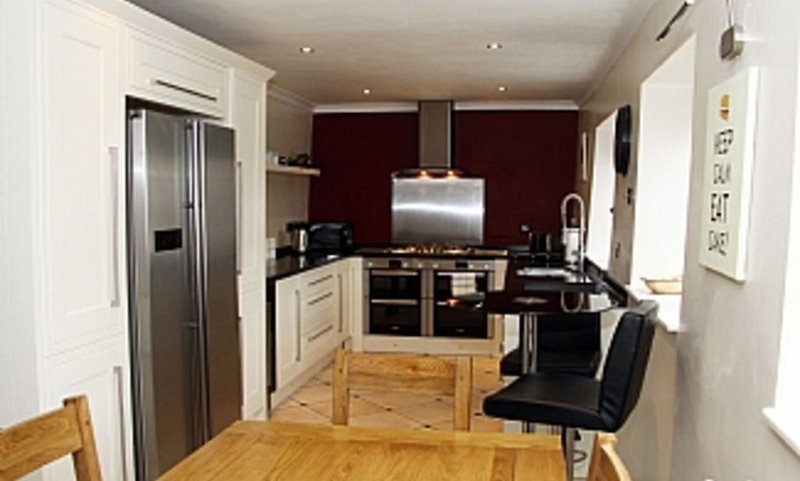 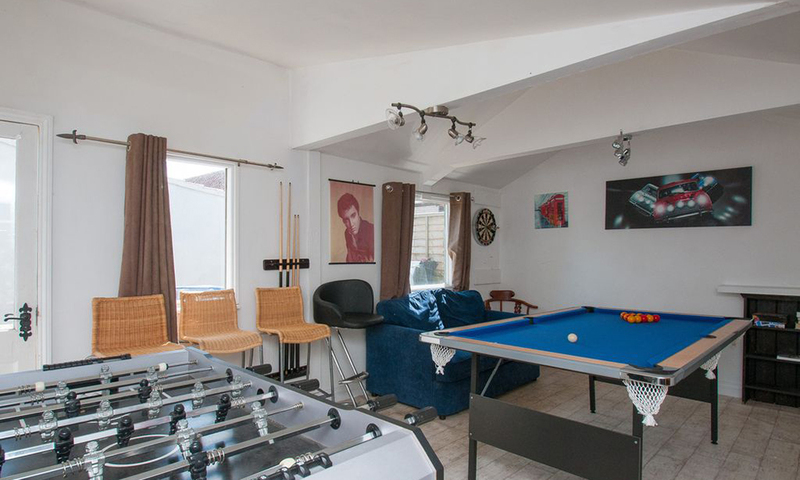 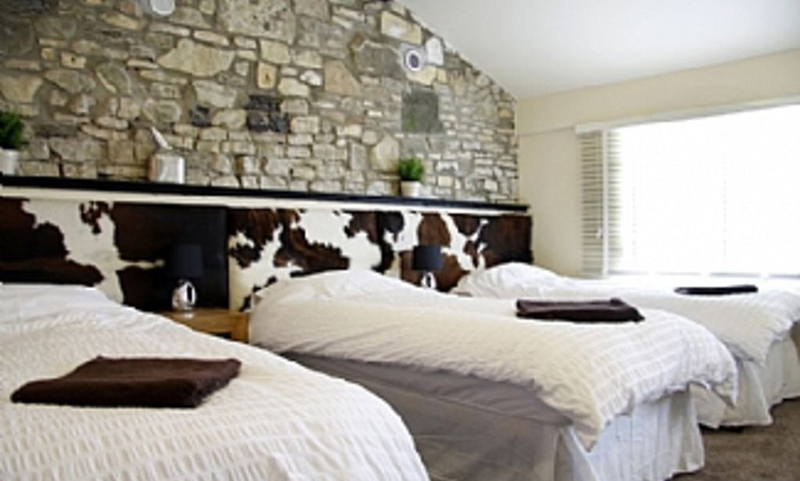 In total sleeps 23 which is ideal for large parties inc well behaved hens / several families. 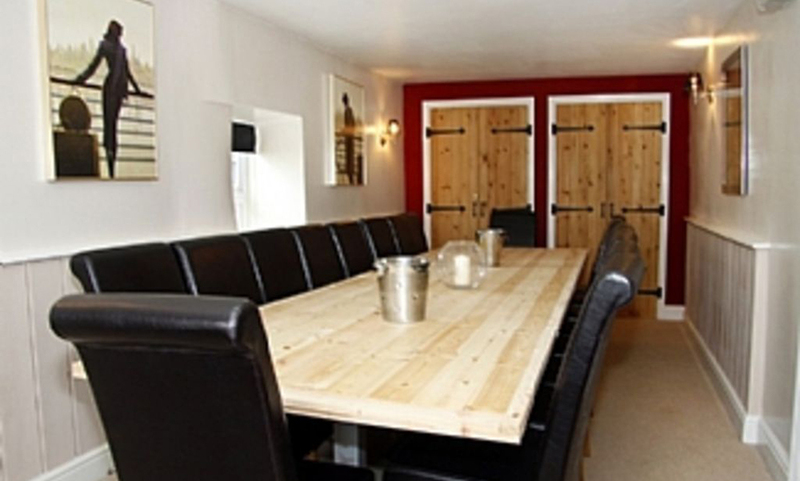 There is a dedicated dinning room with a large dining table that seats 18/20.